We’re excited that you’re interested in global health! 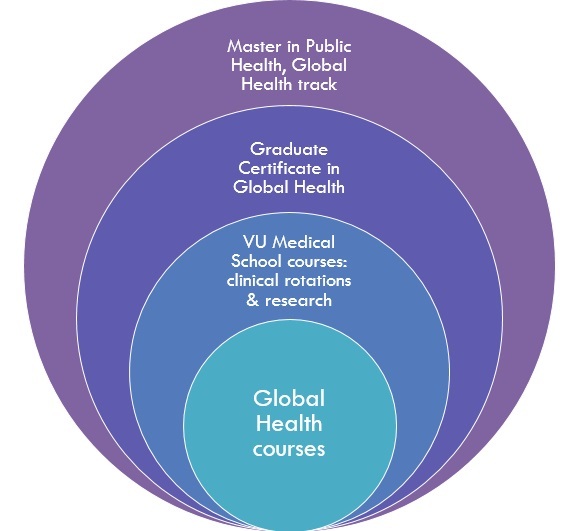 Vanderbilt University and the Vanderbilt Institute for Global Health (VIGH) offer a variety of courses, rotations, certificates, and programs for students to engage in global health. This website serves as a tool to help students gain experience in this field. Using the tabs across the top, you will find resources to prepare for global health work abroad. What are students saying about their time abroad?